We are more than your average Pilates studio. At CREW Pilates, we are also passionate about providing a high level of service to our clients with instructors who know their stuff. Our fully equipped studio is open-plan, offering loads of natural light. And we’re located in the heart of Antibes, a short walk from Port Vauban and all major tourist areas. Our schedule is designed to suit your lifestyle with early morning, late evening and weekend availability. After your session, enjoy a selection of teas, coffee or cold water. 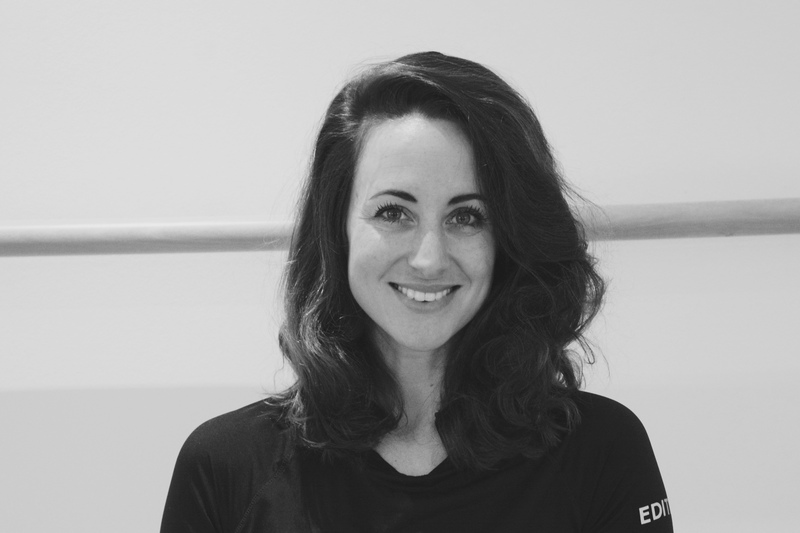 From Pilates to ballet fit and yoga, all instructors at our studio are highly qualified, professionally insured and English-speaking. We work independently to share our passion for functional movement. CREW Pilates is not only for crew. Over the summer months, we regularly train international guests on board yachts, at exclusive hotels and at private villas around Cap D’Antibes and Cannes. Owner and lead instructor Bianca comes from a background as yacht crew so she is intuitively familiar with the hospitality industry and knows how to deliver a high-end training experience. Training is always provided in the strictest confidence and can be achieved with limited space and equipment. Please get in touch to request a quote. What better way to make the most of the Côte d’Azur than to experience some of the best sun, sea and scenery France has to offer? Our signature outdoor sessions are ideal for clients who want to experience Antibes Port Vauban, the largest private marina in the Mediterranean. CREW Pilates is proud to have introduced more than 200 clients from over 15 countries around the world to the outdoor culture of this pretty little place.